So, I’ve gone and done it, with my husband’s blessings. I’ve picked my retirement date. I can’t tell you what a joy it was to actually pick a date! I knew it was going to be between the end of next year, and 4/1/19 (what date I would have to stay to, to earn any potential 2018 bonus.) But the company hasn’t been doing so great the past 2 years, after about 3-4 stellar years, so considering all of the physical crap I’ve been going through the past 1.5 years, it’s just not worth me staying on the off chance I get some typical 40-50% of a full bonus. Just.not.worth.it. And since staying to 12/31 of any given year has nothing to do with receiving the bonus, I’d rather be done BEFORE the holidays, not right after. And since they like us to quit on a Wed. (pay periods are Th.-Wed.), 12/12 seemed like the perfect day! Hubby is fine with it. This entry was posted in Uncategorized and tagged Retirement on October 17, 2017 by Silver Willow. Good for you! What are your plan/goals (beside a lot of rest and relaxation)?! 2. meteorology. I want to delve into the study of weather more than casually. 3. Craftsman home architecture. I want to delve into studying the history of that. 4. volunteer work. Ideally at a hospital, except not sure if I want the exposure to that many germs. As a previous child care center director, I know that in time, I would build a super immunity like doctors do (and I did back then), but the first 1-2 years you are at more of a risk for disease, and that might not be a wise idea, so I have to think about that. Perhaps rocking neo-natal infants….but volunteer in some capacity some where. Something to look forward to. Love your new picture for your profile. I retired in June 2010 and I announced it in August 2009 at the first day back from summer vacation. I was a teacher. Everyone got a thrill as I announced all the things I was doing for the last time through the school year. Enjoy your countdown. And no one from work reads your blog? 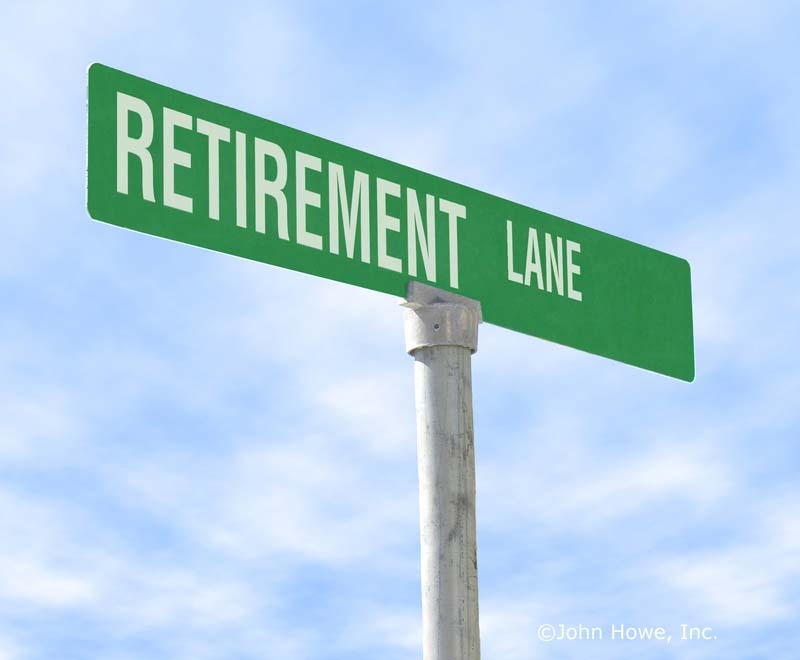 Deciding on when and if to retire is so stressful, I hope it helps your stress level now that you've pulled that cord. Took my husband two years to decide. What a joyous decision. And some of your plans for how to spend your time are sure unique. More power to you! I love craftsman houses too. Signed up for a lecture about them recently. Cool beans! Now when 'stuff' happens at work you can mentally rise above it by remembering you're a short timer. Congratulations!! I am green with envy! Thanks re the pic, and double thanks because I of course have YOU to thank for it! Awesome! Yes, it WAS stressful trying to decide when to do it. It was an instant relief once the decision had been made. We always want more money for retirement, but at some point we have to decide if the hassle of that is worth more than the relief to be DONE. For me, that time came. I'm very hopeful I will be! Thanks! It will come soon enough, great that you have a plan. Good luck and best wishes! Woohoo! Just knowing the date has to be pretty exciting. I am trying to hold out for another 3-1/2 years if I can. Hope I don't drop in the traces in the meantime. Because the school district in which I worked allowed retirement at 57 1/2 with 17+ years of work, I knew the exact day I would be retiring, the end of the 2009-2010 school year. I didn't want to leave mid-year like some of the teachers did. It's hard on the kids and the department. I enjoyed the last year, reflecting on each event as the “last” one in my 21 year teaching career. Retirement has been wonderful. And so the countdown begins! I remember the relief of a weighty decision being made. I can't wait to follow how retirement goes for you. It's a few years off for me but, thus far, I am a little apprehensive. Sounds like you got you've got some unique and fun plans. How exciting… I am SO happy for you.. Hope it all works out –and hope you stay nice and healthy all through the rest of 2017 and all of 2018—-and BEYOND….Retirement years are WONDERFUL—I KNOW!!!! 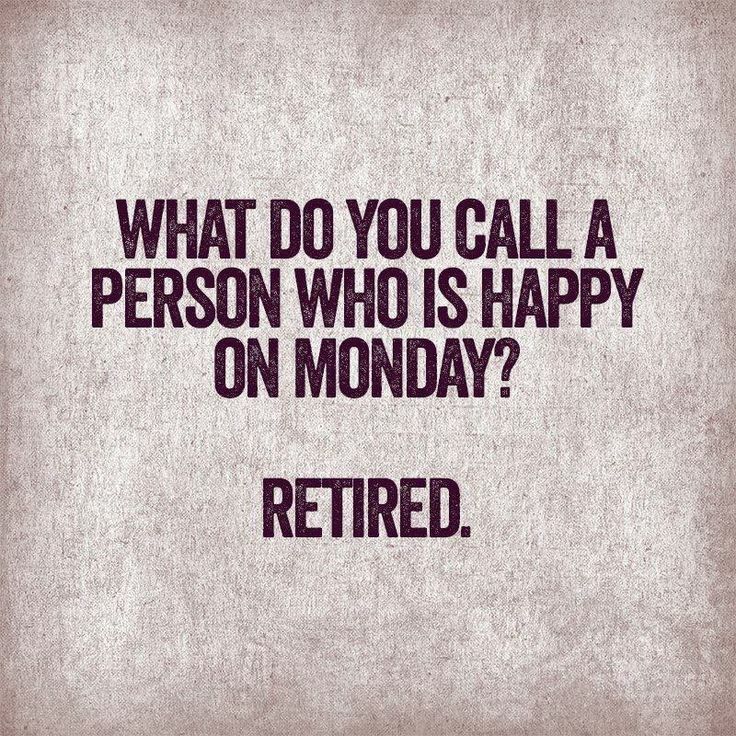 You are going to love retirement. Now all you have to do is get from here to there. Like Kathy said, nothing will bother you now for it all has a time limit. Enjoy the new freedom from concern. You did it the right way, for sure! There are a few reasons (money/raises being the main one)…that I want to hold off on formally announcing it at work. Once I get past April and all that, I might let them know then, or I might still wait until 2 months out. Patti, that's what I'm banking on. Short-timer's mentality. Lots that would previously ruffle my feathers, can now just float on by because it's all so temporary at this point. Nice little inner secret (from bosses and co-workers) for now that I can inwardly snicker over. 😉 Thanks! Congratulations. You will be thrilled and so happy. And you may even feel better. When I retired I was very ill. I haven't been sick that way since (Other stuff now and then but not the same). The stress can be a huge factor. You will find you wondered how you ever did what you do “back then” because you are so busy and happy. Jeanie, I am sure you are right, and I can't wait! And thank you! Yay for you! An end to working life in focus! I can't wait! Thanks, Marie! Good for you! I'm not worried about getting away, once I hit retirement. The way the world is, and airports….seriously. I'm really a home body by nature. Always have been. I have thought you needed to be retired as soon as you were staying so sick!